The rumor mill was right again, it seems. 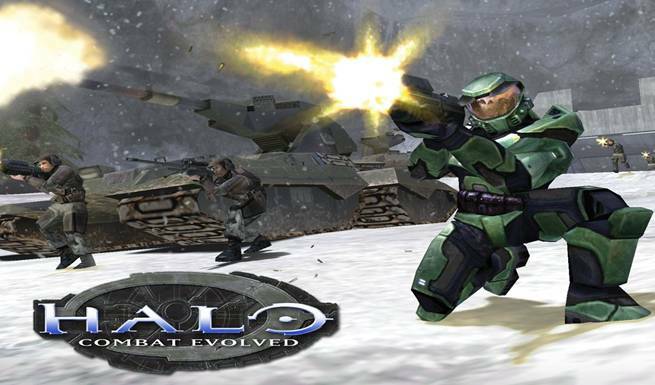 Following persistent rumors for over a year, Microsoft announced a remastered edition for the classic Halo: Combat Evolved at its E3 presser. With ‘remastered’ graphics, the campaign will be remade to take advantage of the capabilities of the Xbox 360. The game will feature support for online play on Xbox Live as well. The game is slated to release on November 11 this year, or at the 10th anniversary of the beloved first title.